Can you keep chickens in winter… serious winter, like zone 3 winter, where temperatures drop to -40? Well you can, we do and many people around us do it too. 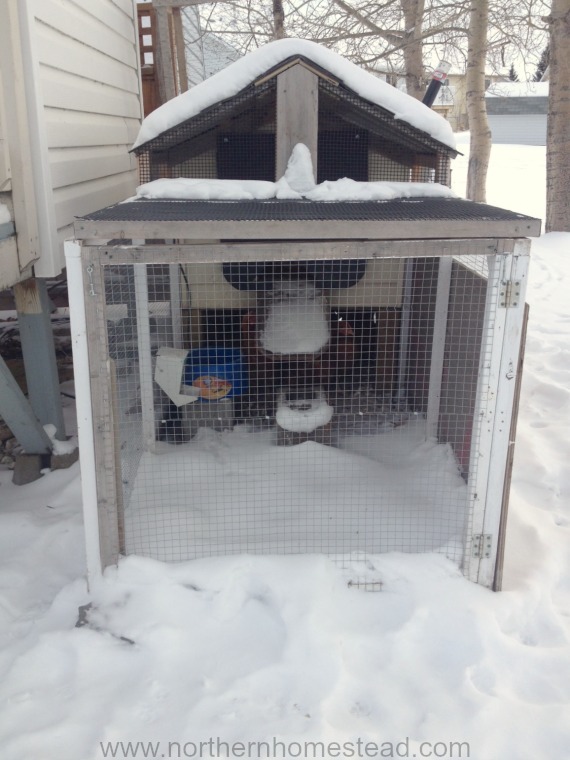 So I asked local chicken keepers here in Alberta Canada how they keep chickens in this cold weather. Here are 4 winter chicken keepers sharing their experiences. Enjoy! These chickens are out in the field on an acreage. The cute chicken coop is an eye catcher, as is the rest of the property. The chickens are toasty warm out there, says the proud chicken mama. The snow and the straw are great insulators. They also have a Heat Lamp in the coup, they are spoiled princesses. The heat lamp truly is a risk as it is a fire hazard. They were starting to lay before she put in the light so it is hard to say if it is necessary or not. Even with the light though, they have had some frost bite! Winter is hard. These were last summer’s chicks and started laying late November and still lay an egg a day for each of them even though it is winter. The chicks stay in the coup unless it is above freezing, as they aren’t crazy about getting their feet in the snow. Otherwise they are free range in the true sense of the word. On very cold days the water in the coup freezes. To prevent this they build a Cookie Tin Water Heater to put the water on and it has helped tendentiously with the freezing. The chickens are eating a great deal of food as mature laying birds needing to keep warm. These chickens are kept in a new *expanded* chicken condo in a nice barn shape with many windows. A Baseboard Heater keeps things about 10C. The tech chicken owner has built a temperature monitor, and web cam, so he can keep an eye on the chickens. It’s very important to ventilate a coop correctly, says the experienced chicken keeper (about 1 square foot vent per 4 square feet). To keep things dry, air comes in between the windows, and -20C air coming in can freeze water on the floor. He has a heated water supply which keeps the ice off. He also has a homemade feeder: it fits in through the window, and allows a whole bag of feed to be added, taking care of storage and also dispensing without allowing them to make a mess. Smart idea! Right now, the 10 extremely ethically treated birds provide 6-8 eggs per day. These chickens live in a former dog house in a small backyard in town. The house is not the only thing that comes from dogs, there is also a doghouse heating pad in there under a thick layer of sand (about 2 inch) and wood chips (about 4 inch). And outside in the run a Heated Pet Bowl keeps the water from freezing. 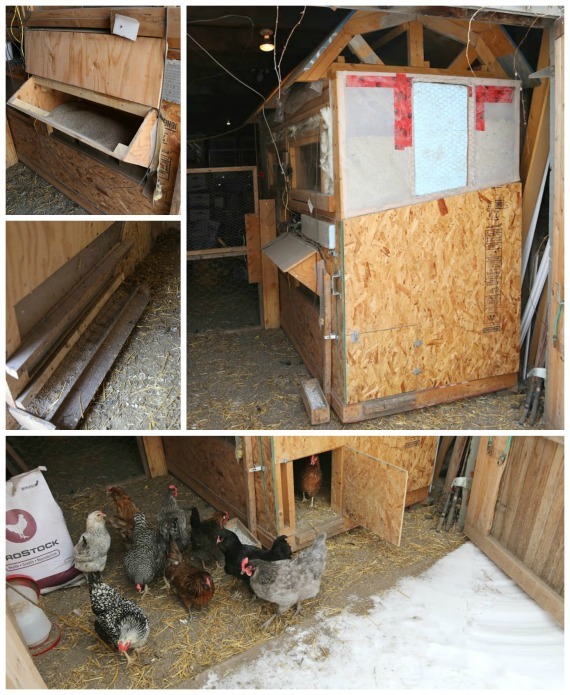 To get the chickens in and out of the coop house the creative owner built a windbreak along with a Rubber Splash Guard . He had to train his girls to go through it, but they learned. 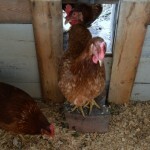 The food and water are placed under the raised sleeping area, this way the chickens always get some fresh air. The hens are healthy and happy, but have not laid eggs during the cold months, which may or may not have to do with the cold. Our chickens are spoiled rotten. Yes, that is right. They have no idea how cold it actually is. 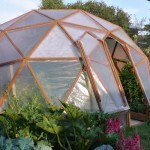 They have their luxury residence in the garage – greenhouse. 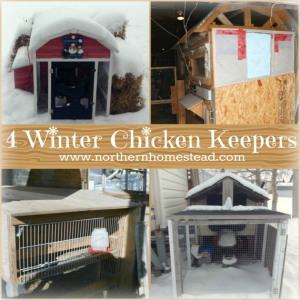 Because of that we have none of the problems winter chicken keepers in serious winter conditions have. It is bright, airy, and considerably warm in there. The deep litter bedding adds to the comfort. 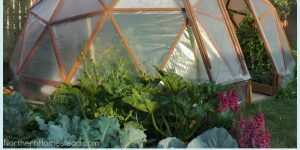 The garage – greenhouse is well insulated, it stays above freezing most of the time. We do not heat the building much, just to keep it above freezing. Only on very cold mornings the water in the Poultry Drinker will have some ice. The many double glass insulated windows let in enough light. Having chickens in an insulated building has proven to work great. 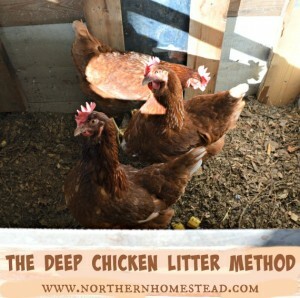 The deep litter bedding does not smell and we have fresh eggs daily. Hope this helps you to see that keeping chickens in serious winter conditions is possible in many different ways. And it is rewarding! 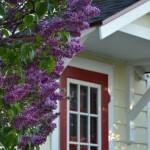 I’m in love with that first little red barn chicken coop! I’ve never thought about having to keep chickens in those winter conditions. Brrr. We had chickens when I was a little girl but we never had winter conditions like you do. These are all interesting ways to keep chickens and I have to say that I’ve learned a lot today. I know eh, ours are keeps so plain compering to the beautiful barn coop. I am glad this kind people shared with us. Oh my! It never even occured to me about chickens and cold weather. I worry about my little pooch but all animals could be at risk. That does it. Now I truely don’t like the cold. I wonder sometimes too how animals can survive such extreme temperatures. Not all chicken breads do well in cold weather, most need protection and heat. Had no idea chickens had all these special places to live in the winter. I often wonder how some animals are kept sheltered. Thanks for the info! Some animals are fine, but most chickens need shelter. 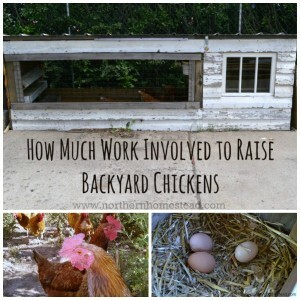 Goodness, I never even thought about chickens in the winter until this post! These are great ideas to keep them warm – very creative! I like how every family has their own way to keep the birds warm. Winter can be hard. It has never occurred to me to wonder about chickens in the winter time. Having lived so far south my entire life, we have never had to concern ourselves with such cold temperatures. 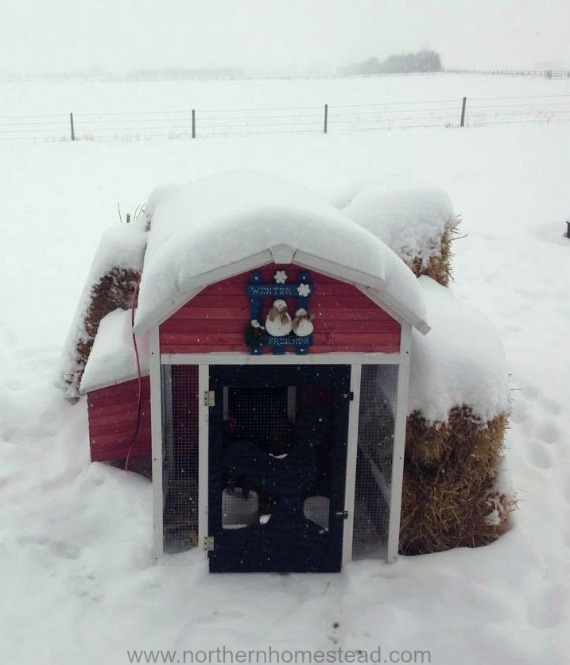 It seems like there are some very nice housing solutions for chickens in such weather! How nice to be able to walk out to the garage and have fresh eggs every day! I like the idea of going into the garage best of all! Aww, thank you! I sure like it too. And most important the chickens like it. 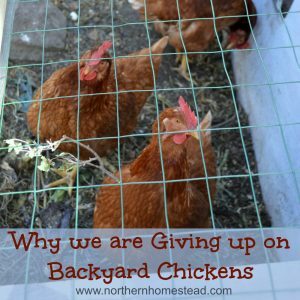 As a former chicken keeper I can say I hated keeping them in the winter. And I’m only in zone 6! Y ‘ ll Northerners are tough! And smart. 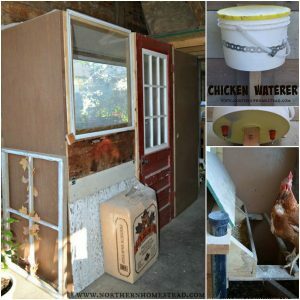 Super great ideas to keep the hen house warn and tosty. Thank you Amanda for your kind words! I like how all 4 do it differently, but it works. Thanks for doing this article, I’m in zone 2, and many families around here have chickens. I’m planning on getting some this summer and I appreciate all the tips. Zone 2 is even colder! Good for you to get some chickens. I am glad it was helpful. I’m in Zone 2, as well. My chickens have no heat and they LOVE snow (prefer it to the occasional pail of water I’ve offered as a “treat”). They complain (okay, they whimper) the first two days when the temperature hits -40 but then they are fine except they lose their combs which don’t regrow completely. 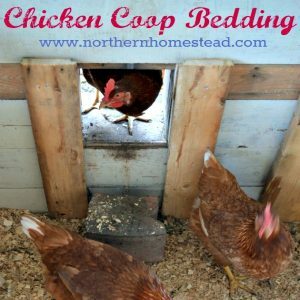 They live in an uninsulated, unheated coop with good ventilation and lots of deep bedding (I use wood pellets but shavings also work, as I suppose would straw). My chickens are Isa Browns but the rooster is some kind of mix and he does fine, as well. The hens lay well all winter; there’s a light on from 7 a.m. to 7 p.m. but no real heat from it because we have power outages from winter storms which might be dangerous if they got used to being warm, then lost the heat. They don’t like to go out when deep snow covers the ground (except for a treat of chicken scratch), so I’m getting a dozen Swedish Flower eggs next month to hatch. Apparently, they love the snow. My current flock goes out in early March when there is still lots of snow, ice, and freezing puddles but some bare patches, too. 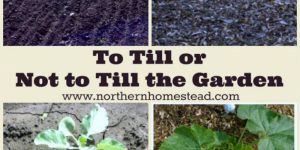 I research this when I first got into chickens and followed the advice of a young woman from Alaska and an old man from Manitoba. They said their chickens were very healthy and long-lived despite the cold. So far (2 years; many cold spells) this is also true of mine. 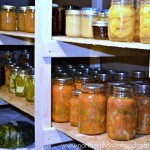 In summer, I often ferment their feed but it’s pretty stinky stuff and I don’t want it in the house in winter. 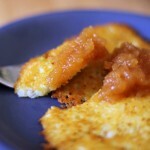 Warm mash sounds nice but they seem perfectly fine without it. I’d be worried about them getting it splashed on them, then it freezing. Good advice about using leaves! I’ll try that since there’s nothing worse than an ammonia smell. Of course, that’s strictly a spring and fall problem. In winter nothing smells in their coop and in summer they are out for many hours each day. Thank you for sharing with us. 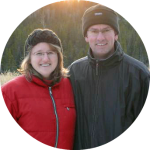 Real life experience is so helpful and encouraging! Wow, thanks for your info! I live in Saskatchewan and am keeping my hens this winter for the first time. I was so worried about them freezing but your story makes me understand they will be fine. I have Isa Browns as well. Thanks again!! We lived in the Pocono Mtns, PA and raised chickens mainly for eggs. We had a small flock of Buff Orpingtons and Wyandottes. 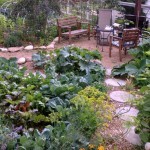 They are best for cold areas, we raked and saved all the leaves in the fall, had a small metal shed we stored them in. 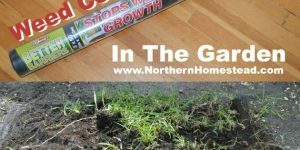 It makes the best litter, no ammonia smell, and then it was put on the garden, all mulched. In the winter, we would put hot water in their mash, used a metal bucket, each morning and each night they got warm mash. We had enough eggs all winter for our family. It wasn’t as cold as way north, but it got cold and the coup was a free standing, no insulation, but thick with the leaves, even put them in the nests. But I think the warm mash was the key. Of course, the boys didn’t like having to run through the snow to feed them, but we took turns. It was a good life. Thank you for sharing Marion! Yes, it does matter what kind of chickens you have. We use leaves too, love it. The hot water is a great idea! Moving from southern Mississippi to Iowa. TOTALLY different winter system is going to be needed! Am taking my 20 girls & 2 roosters. I have a mixed breed flock, and a few foo-foo birds, which I could have in the south. Am scared to pieces about not doing enuf to keep them alive in Iowa! As I am an older woman, i have gotten the chicken care routine down to a minimum. More time sitting with coffee in hand watching them play! My housing area and run is 10’x40′, completely framed with pvc water pipes (arched), attached to metal t-posts. It is entirely enclosed with 2in x4in fencing then covered with chicken wire! 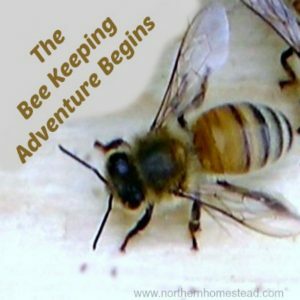 Main critter problems are large & small size hawks, ‘possums, raccoons, foxes, and coyotes – altho the coyotes seem to avoid the area completely, due to the human urine spread on the ground perimeter of the pen. The other critters are brazen! Everyone in town said my little fort wouldn’t last… 7 years to date fellas! So I am going from a simply made Fort Knox to an Alkatraz in Iowa! If I do experience casualties I will replace them with winter hearty breeds. But I will know I tried my best at adapting to new winter conditions and housing the troops! I do appreciate everyone’s ideas, experiences, & insights! I now have a plan of action and a little more confidence! Good Luck To Me! We are in the U.P. of Michigan and our winters are brutal. we are a very unorthodox family so we put our girls in the basement. chicken wire fences off half of the open basement. they go out everyday when the kids go out to play. then they come in and hop on down the stairs. they are 2 cute. 4th year with this system and all is good. I never worry about my girls freezing the death at night while we’re in the warm house. My dad converted an old wooden garden shed into a coop. He used hay bales for insulation around the outside to cut the wind and built a layer inside that he filled with fiberglass. 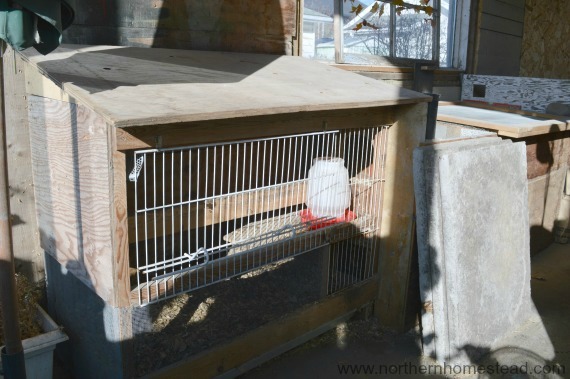 In the winter (as low as -40F on really cold days) the only thing he used for keeping the chickens warm was a couple of heat lamps (same ones he used for chicks during the spring and summer) hung low over the floor. Worked perfectly, the chickens would form a chicken ball at night under the lamps. During day they would walk around in the yard by the coop. Dad would spread fresh hay when needed so they could walk on that and not on the snow.